CONTACT THE OWNER - ENQUIRE NOW ABOUT ID: 32627 - CLICK HERE ! Description : Welcome to Quinns Reef bed and breakfast, located in Quinns Rocks just North of Mindarie, Perth. Quinns Reef bed and breakfast offers exceptional accommodation with all the amenities of a hotel. Each room comes with an ensuite bathroom, plasma television and DVD player. 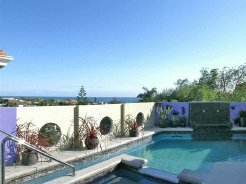 Relax in our roof top swimming pool or spa whilst enjoying unspoiled views of the Indian Ocean. Alternatively, take a five minute walk to Quinns Beach and enjoy a coffee at the beach front cafe. 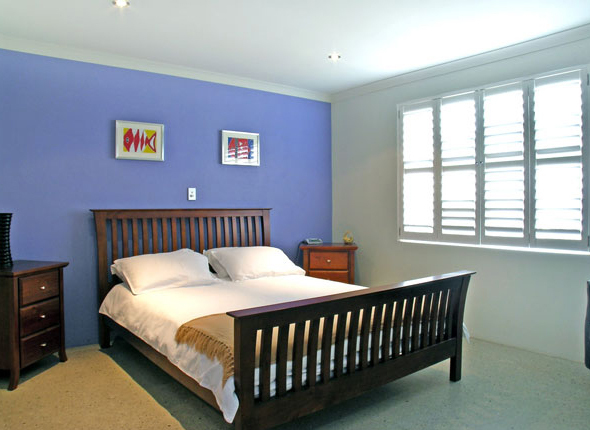 Quinns Reef bed and breakfast is conveniently located just a five minute drive or bus ride to Clarkson rail station, allowing for easy access to Perth on the new northern suburbs rail system. 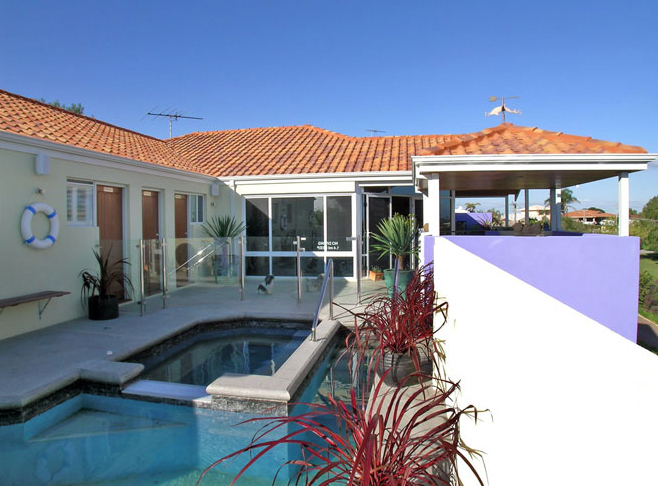 Alternatively, take an Ocean side stroll to Mindarie Marina.